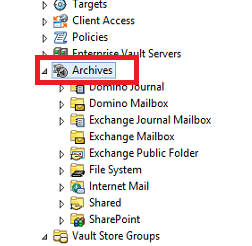 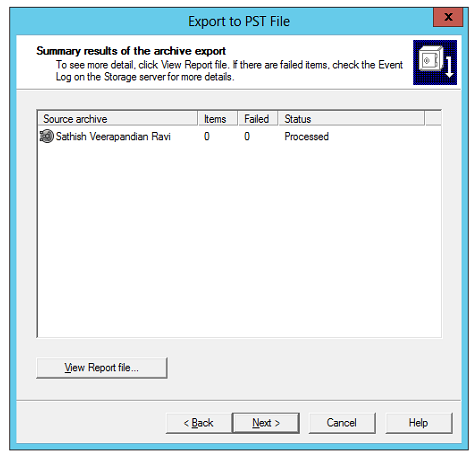 In this article we will have a look at the steps to export/import the enterprise vault archive as a PST. 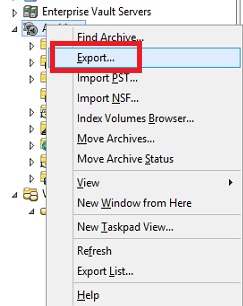 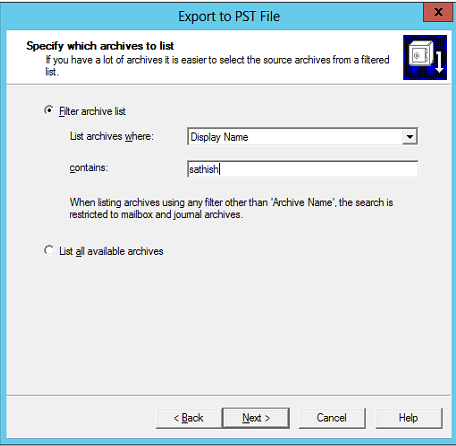 Now right click on the archives icon and you have an option to export and import as a PST/NSF files. 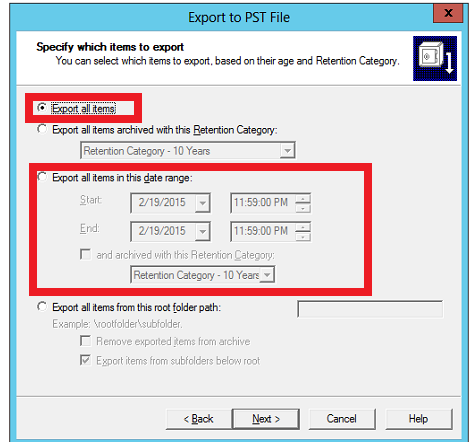 Now we will see the steps to export as PST. 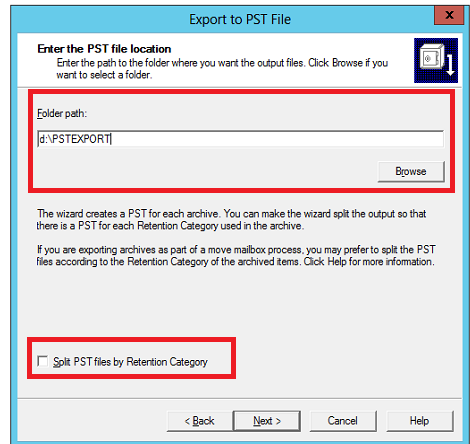 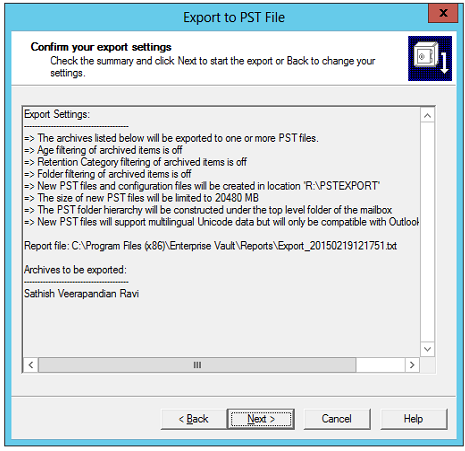 These steps can be useful to export/import the PST to enterprise vault archive for the end users.